We’re passionate about life in South West Wales and keep listeners updated with local news, traffic, sport reports and the biggest hits from artists like Michael Jackson, Elton John and Madonna. The Swansea Bay Young Achiever Awards recognise outstanding young people from in and around the area. The Neath Port Talbot business awards and the Swansea Bay Young Achiever Awards are the highlights of the events calendar, recognising outstanding young people and businesses from in and around the area and provide local businesses with a great way to support the community. 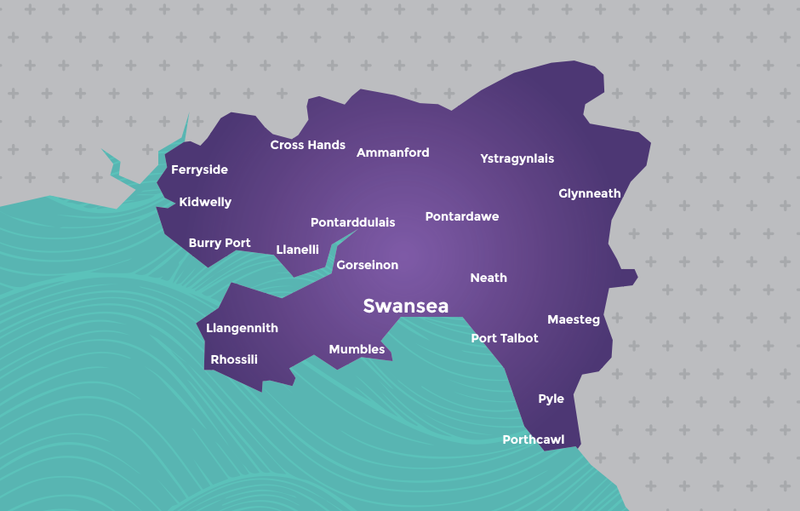 Swansea Bay Radio is available on FM across Swansea, Neath Port Talbot and South Carmarthenshire and on DAB Digital Radio across Swansea and West Wales. 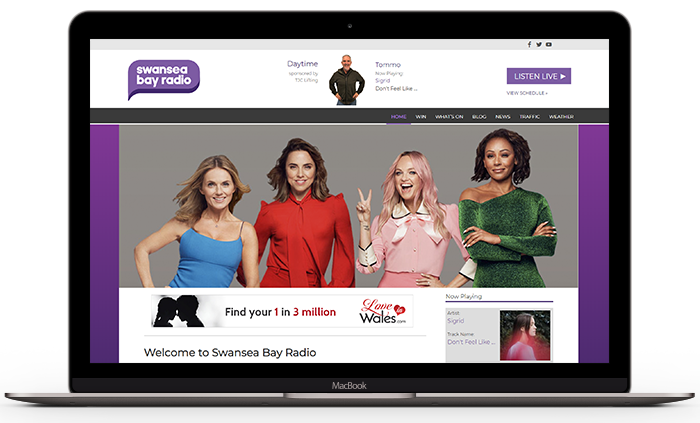 Swansea Bay Radio offers local advertisers geographically targeted solutions with options available to transmit commercials across Swansea on 102.1 FM and DAB. The home of great music and up to date news for Swansea. So whether you are looking for breaking news stories, traffic updates, weather reports or simply looking for the hottest Gigs & Events, we will keep you updated all day, every day.